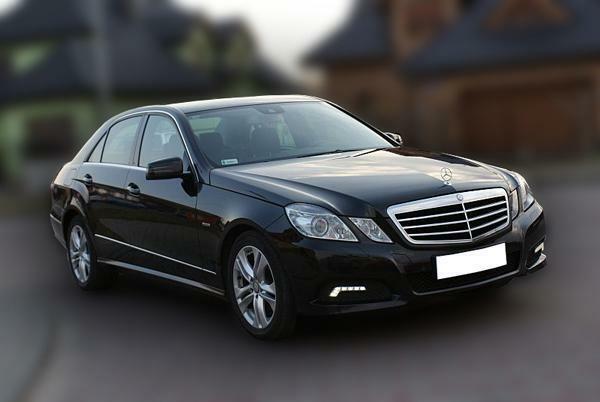 Town car/taxi (45,00€ for up to 3 persons or 65,00€ for up to 8 persons). Your driver will be waiting for you at the arrivals section, holding a hotel CUBO sign with your name underneath. The fare is payable directly to the driver either by cash or your preferred credit card. Shuttle (9,00€/person). 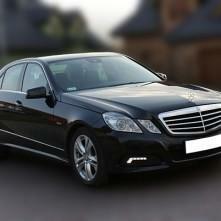 Hotel can help you organize transfer with one of local shuttle companies. Shuttles are positioned just across the street at the arrival area. The shuttles run on a fixed schedule so you might need to wait few minutes for all travellers to gather. Fare is payable by cash only. Bus (4,10€/person). Bus leaves every full hour. The bus arrives to the main bus station in Ljubljana, from where you can either walk or take a city bus to the hotel. On foot it will take approximately 15 minutes to reach the hotel, situated 1.3km/0.8miles away. The bus lines nr. 1, nr. 2, nr. 3, nr. 3b, nr. 3n, nr. 3g, nr. 6, nr. 6b, nr. 9, nr. 11, nr. 19, nr. 19i, nr. 19b, nr. 27, 51, nr. 56 are departing from the station along the Slovenska cesta. Please exit the bus at th station ‘Drama’, located directly by the hotel. Don’t hesitate to contact us prior to your arrival, should you wish for us to organise the transport on your behalf.